Sometimes it's amazing to just sit back and realize how far we've come with televisions, consoles, and display technology. It wasn't long ago we had to buy something called an RF Adapter just to hook up the latest console to our television. Now? 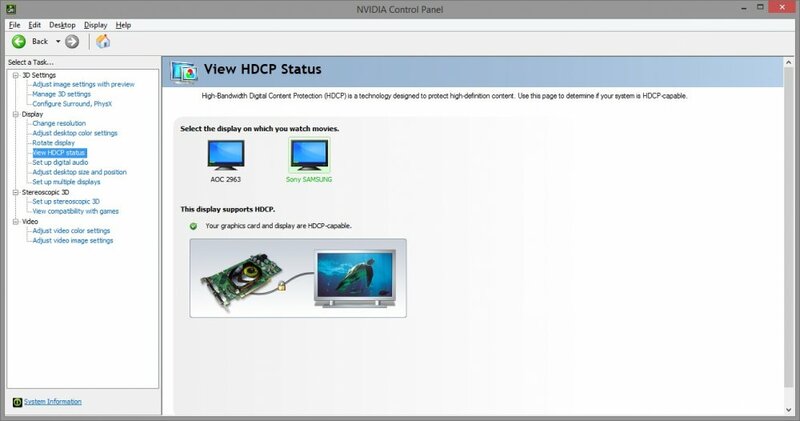 TVs have multiple digital inputs featuring a simple digital cable connection called HDMI. But even that can be topped. Now anything can be beamed through the air thanks to wireless technology. We're living in the future and sometimes it's easy to forget that. 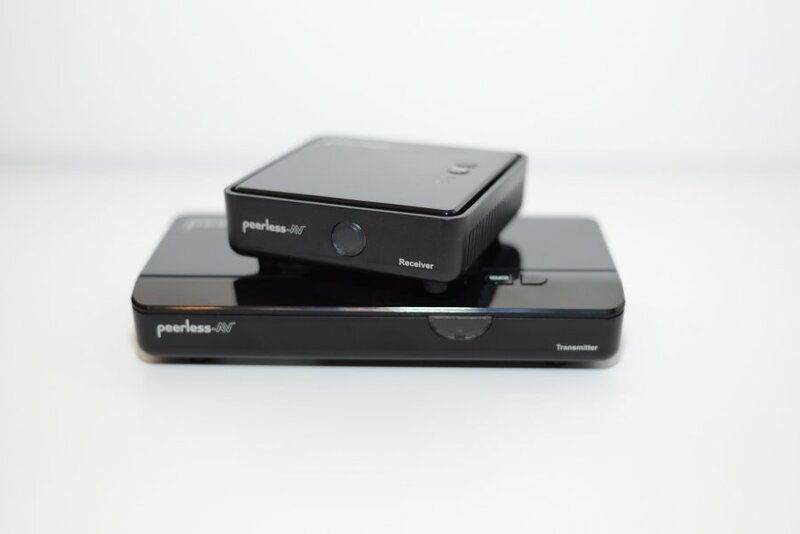 Today we're looking at the peerAir Wireless HD Multimedia System. 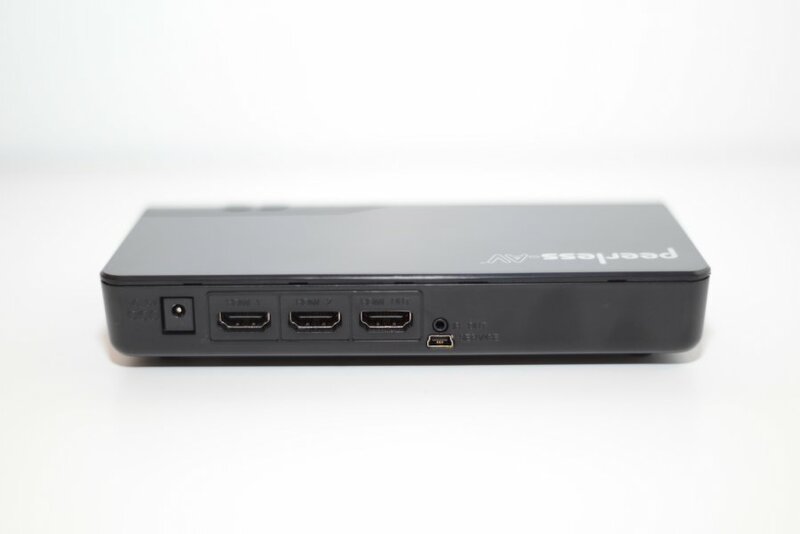 It's a device that will wirelessly stream 1080p HDMI video up to 100 feet. It claims to do this with near 0 latency, making it ideal for gaming. In real world testing it was tough to validate the distance claims of Peerless, but in my house I was able to get the device to work as advertised at distances of 40 and 50 feet through walls. Using the peerAir I streamed Skyrim and Spelunky HD from Steam to my television in the living room. Using the build in USB port I was able to hook up a mouse and keyboard or Xbox 360 controller to play. While I wouldn't say there was 0 lag in a game like Skyrim, it's so minimal that you won't worry about missing an attack or the like. It was a great way to get Steam's Big Picture mode from my office PC to our living room. The most impressive thing I saw was the near flawless video quality. I've been doing a lot of in-house streaming lately using devices like NVIDIA's Shield and the PlayStation Vita with the PS4. Both devices experience signal degradation and you get macroblocking in the video - basically the screen becomes pixelated for a few seconds until it catches up. With the peerAir that didn't happen a single time. I streamed multiple NHL hockey games in 1080p from a DVR in our upstairs bedroom down to my office without so much as a hiccup the entire 3 hours. It was glorious. All that said there were certain setups in our house where multiple walls came into play and we did have some syncing issues. We had to play with transmitter and receiver positions to get this to work reliably. While I don't think distance was an issue, I think having 3 walls inbetween really hurt the signal. 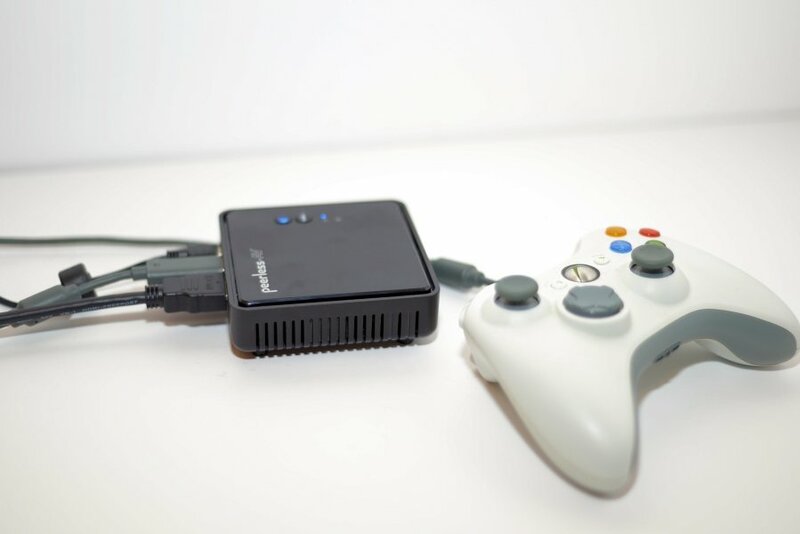 The transmitter itself is a slick little device that features two HDMI inputs, and HDMI output, and a USB port. There's also an IR port with an include transmitter so you can control your devices from the other room with their existing remote. The really nice thing about the peerAir is it's not going to hijack the signal from your TV, it merely passes it through. Want to broadcast the big game on two TVs in your house? Not a problem. And there's no need to run any cables. The peerAir has an MSRP of $270, though you can find it online for closer to $200. While that might seem like an expensive investment at first glance, lets look at some of the other items you'll need to purchase to mimic the same functionality WITHOUT the wireless. And those are online prices obtained via Amazon. Even if you do go the wired route you won't get the flexibility and ease of simply and quickly hooking up the transmitter and receiver. It took me all of 3 minutes to be up and running with the device. If you're looking to extend your PC into your living room, or simply mimic the picture of your consoles or TV onto multiple displays without running cables, the peerAir seems like the perfect alternative. While the pricepoint appears to be a turn off on the surface, the flexibility of the device and the alternatives easily justify it. You can purchase the peerAir Wireless HD system on Amazon for $220. The peerAir device in this review was supplied by the manufacturer for evaluation purposes.